Most of us live busy lives with hectic schedules, which may make it hard to settle down at the end of the day. While we may be exhausted and want nothing more than sleep, our minds just won’t turn off from all of the life’s happenings. This may lead to sleepiness during the day or a lack of motivation to get going. This lack of sleep may be due to hormones affecting sleep patterns. 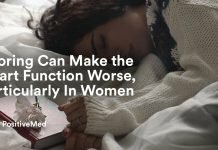 Studies reveal that sudden hormonal changes due to events such as menstruation, menopause, and pregnancy, can negatively impact sleep quality. A common sleep disorder occurs when estrogen levels decline, such as during perimenopause or menopause. 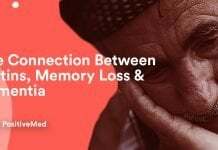 This results in wakefulness throughout the night and results in side effects that spill over into the day time when the issue continues long-term. 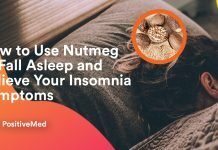 People with this type of insomnia may become addicted to sleeping pills or other unhealthy methods of promoting sleep. Sleep aids like earplugs, prescription sleeping pills, eye masks, and white noise may be used to promote sleep. However, sleeping aids can be expensive and typically provide only a short-term solution to a long-term problem. 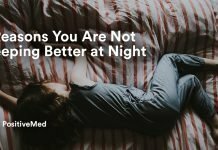 Sleep disorders and deprivation will continue to interfere with a quality night’s sleep. Throughout perimenopause and menopause, a woman’s ovaries slowly stop the production of both estrogen and progesterone, which both promote sleep. This creates an imbalance of hormones that can be unsettling for the mind, which then contributes to an inability to sleep. Additionally, lowering levels of estrogen can make a woman more susceptible to other environmental factors and stressors that can disrupt sleep. 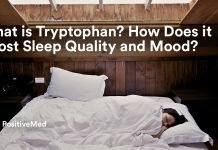 This fluctuation of estrogen levels that disrupts sleep patterns can conversely impact hormones, creating a cycle of insomnia. As with estrogen in women, low testosterone affects men similarly. Due to the fact that about 25% of men over the age of 30 have low testosterone, they, too, should work on this sleeping routine in order to balance their hormones.